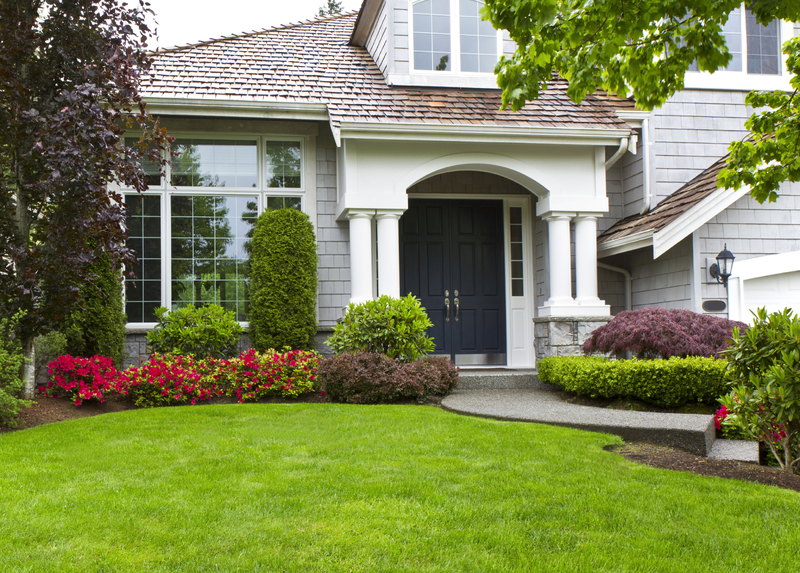 What is your home worth in today’s active market? 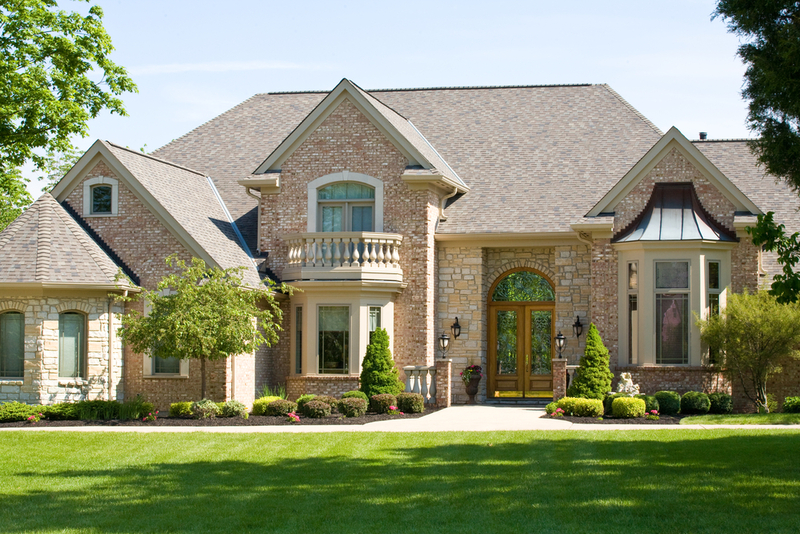 Get a free expert analysis of your home’s value! How’s the market? Get insider information on local real estate market trends and statistics! Describe your dream home and get instant email alerts when matching properties come on the market! 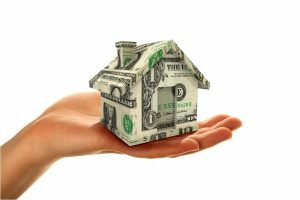 It’s important that you have your financing lined up before looking at homes. Get qualified now! Welcome to North Atlanta! 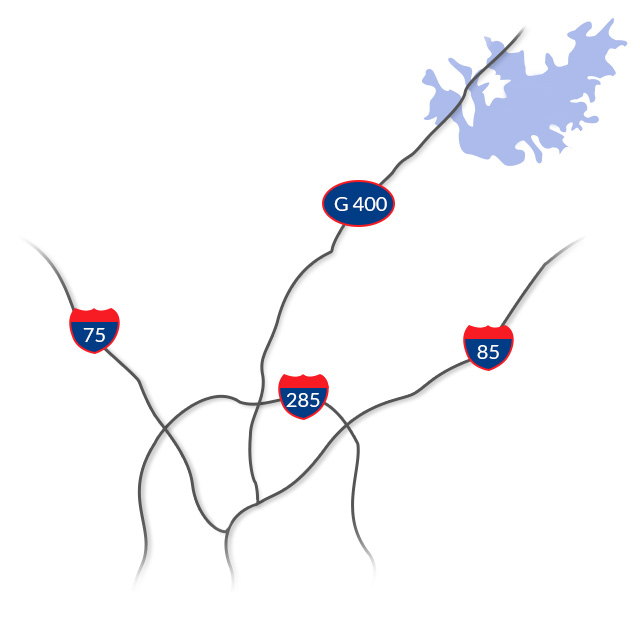 Some of the locals call the area depicted on this map the “golden triangle”, as it forms a triangle which is bordered by I-85 on the east and I-75 on the west, and some refer to it as being “inside the Y”. However you refer to it, there is something for everyone within the thriving cities and towns of the North Atlanta corridor! 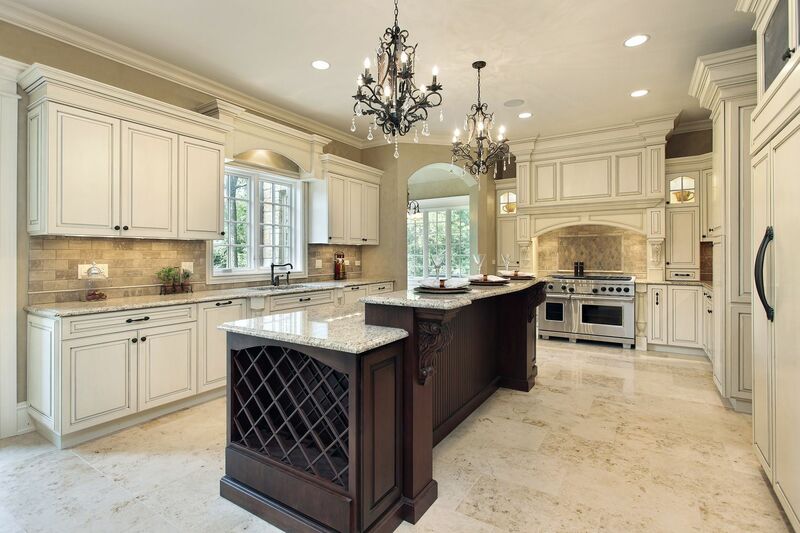 Click on the links of this interactive map to see all the homes for sale in each city. 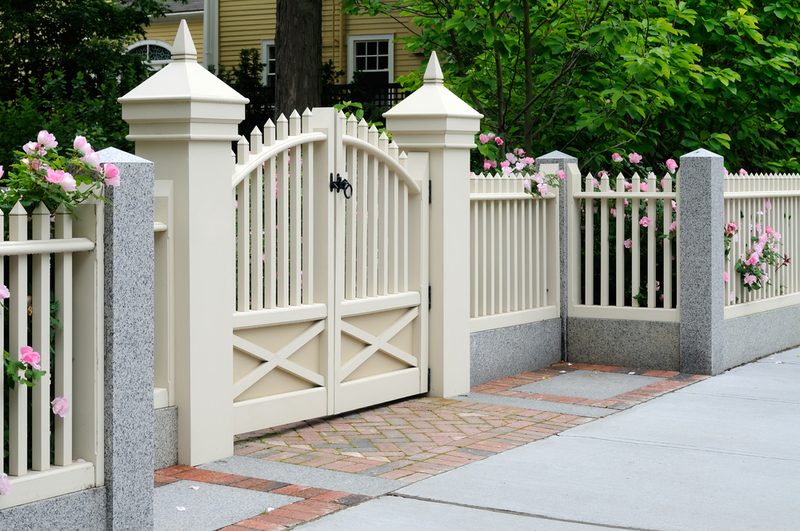 If you have questions about a particular home, just let us know! 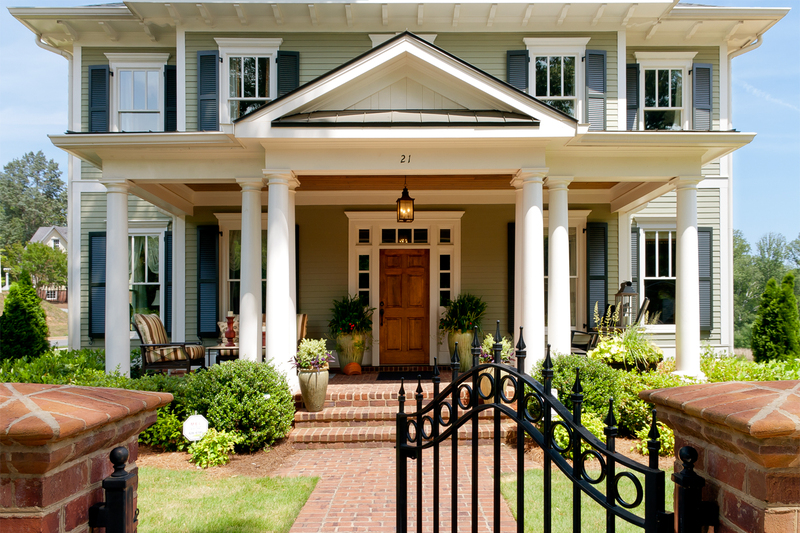 ExecutiveHomesAtlanta.com welcomes you to our blog. Visit regularly for real estate market reports, advice for buying and selling real estate, local stories, and fun facts! “My experience with Lorin was nothing short of excellent in every way. If you contact anyone else, you are making a mistake. It is that simple.